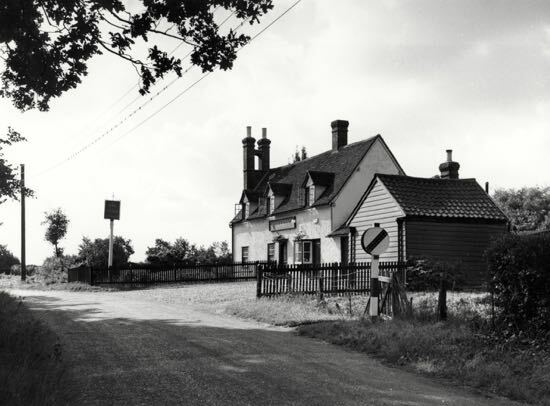 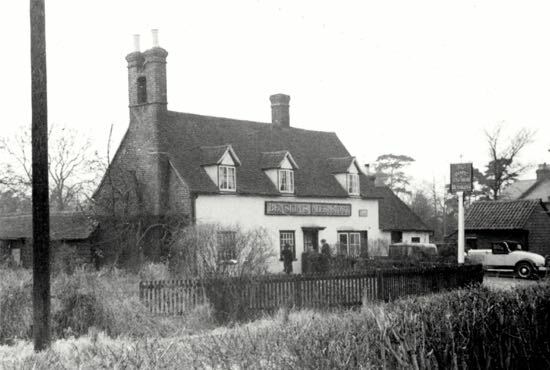 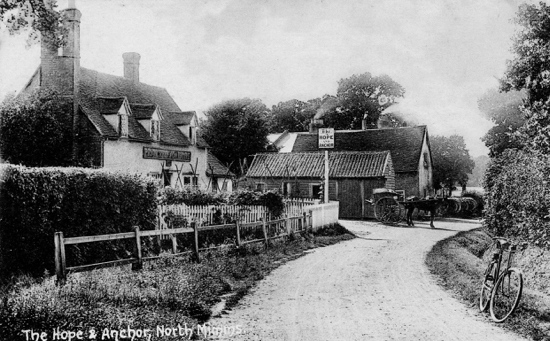 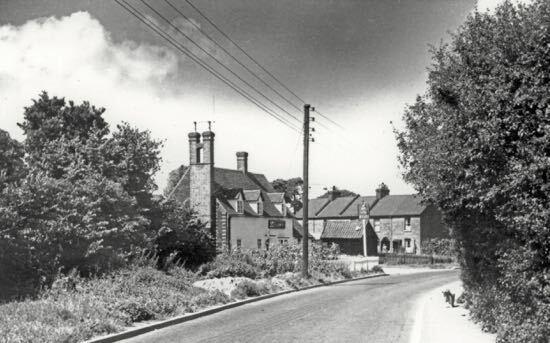 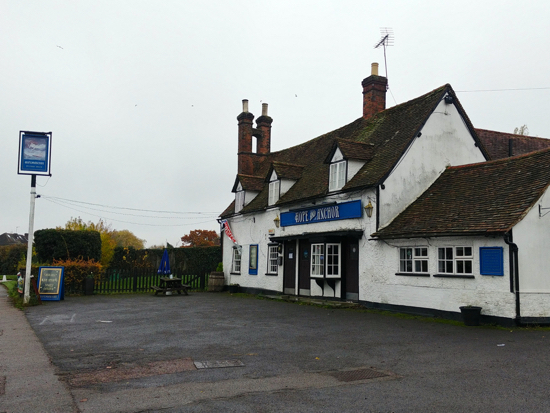 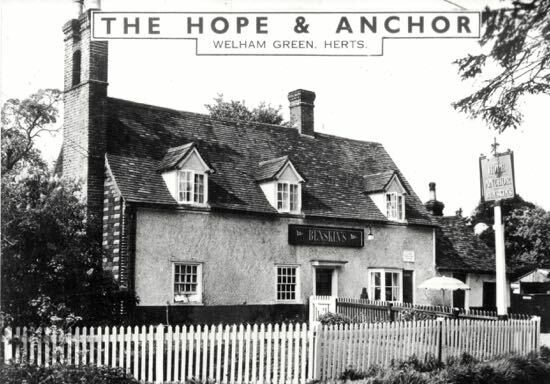 There had been fears that the Hope and Anchor on Station Road, Welham Green had closed, with rumours circulating on social media that the last pint had been pulled at the Grade II listed North Mymms pub. 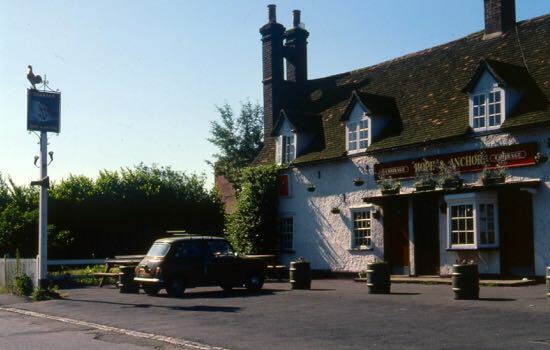 But Ei Group, who own the building, have confirmed that they are not looking to close the pub, but are working with the current tenant to ensure the 19th century inn continues to serve beer as it has for 180 years. 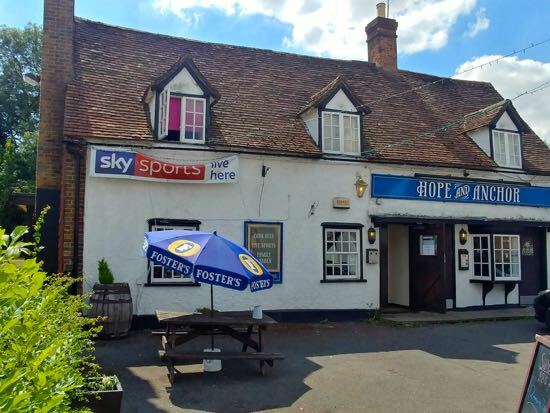 According to the Ei Group Regional Manager, Richard Smyth, negotiations are underway with the current tenant, Roy Butcher, regarding the future of the Hope and Anchor, and it's hoped the pub will be open and trading again as soon as possible.